This tropical Kush strain is incredibly colourful when flushed & fully ripe. 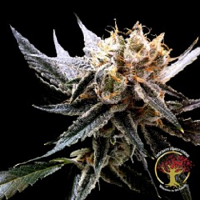 Purple Fondue Feminized Cannabis Seeds by True Canna Genetics Seeds: This tropical Kush strain is incredibly colourful when flushed & fully ripe. 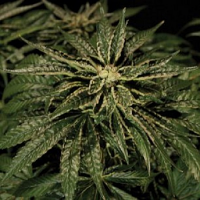 Dense resin covered plants with low leaf to bud ratio make her a dream to manicure. Flavours are a deep purple candy, floral funk with a heavy gas & classic OG undertones.